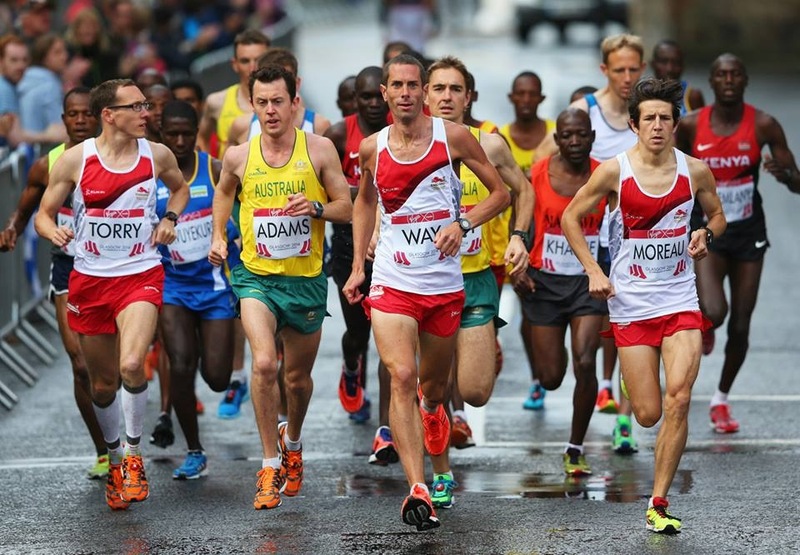 This entry was posted in Commonwealths 2014, Race Reports and tagged Ben Moreau, Commonwealth, Glasgow, marathon, Steve Way by benjimoreau. Bookmark the permalink. Well done Ben. Great read and a great run when you take everything into consideration. Most importantly you can look yourself in the mirror, knowing that you gave it your best on the day. Enjoy the honeymoon. Fantastic insight Ben & well done. I also got to hear your interview on Marathon Talk & could not believe you had to pay for your travel! Loved the report Ben. Well run – well done. I was in Pollok park shouting “Well done Ben!” and hoping I’d remembered your name correctly. 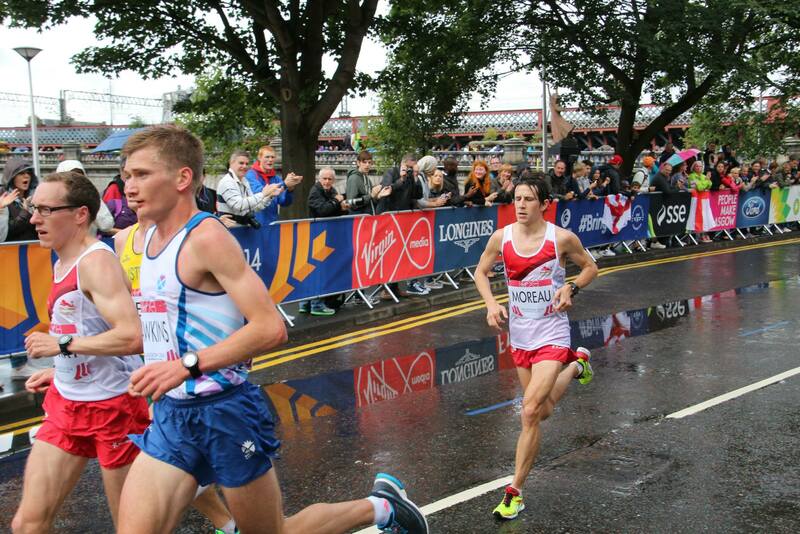 I’m a Scotsman, but was delighted to be able to cheer on the athletes in my home town – including the English. Enjoy your holiday – you’ve earned it! Thanks for a great read and well done on the race – particularly gutsing it out between 20-30km. Tough mentally and physically. They didn’t show Shelly on television vomiting, but they showed his face full of pain over the last few miles. Many inspirational performances, which made it a very enjoyable race to watch (from the comfort of the armchair). Hope you both have a great time and well earned rest in Bolivia. So proud to know you and that you pushed on through. Its all in your mind apparently maybe you should read some Derrin Brown.